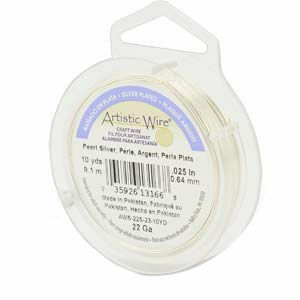 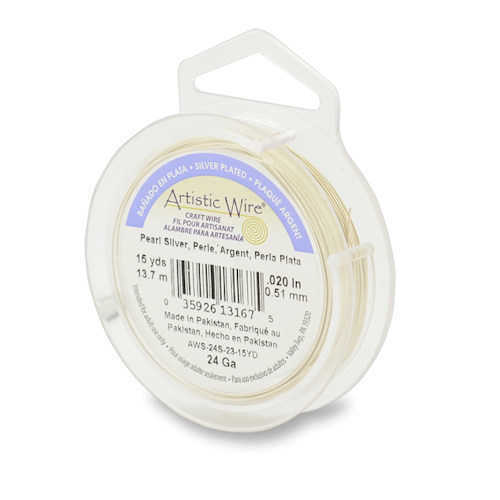 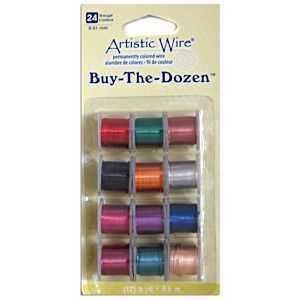 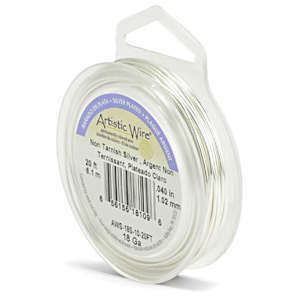 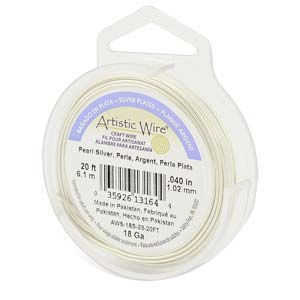 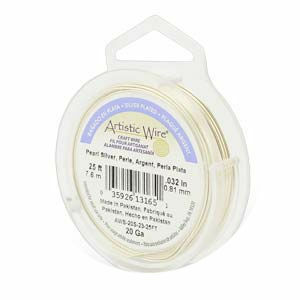 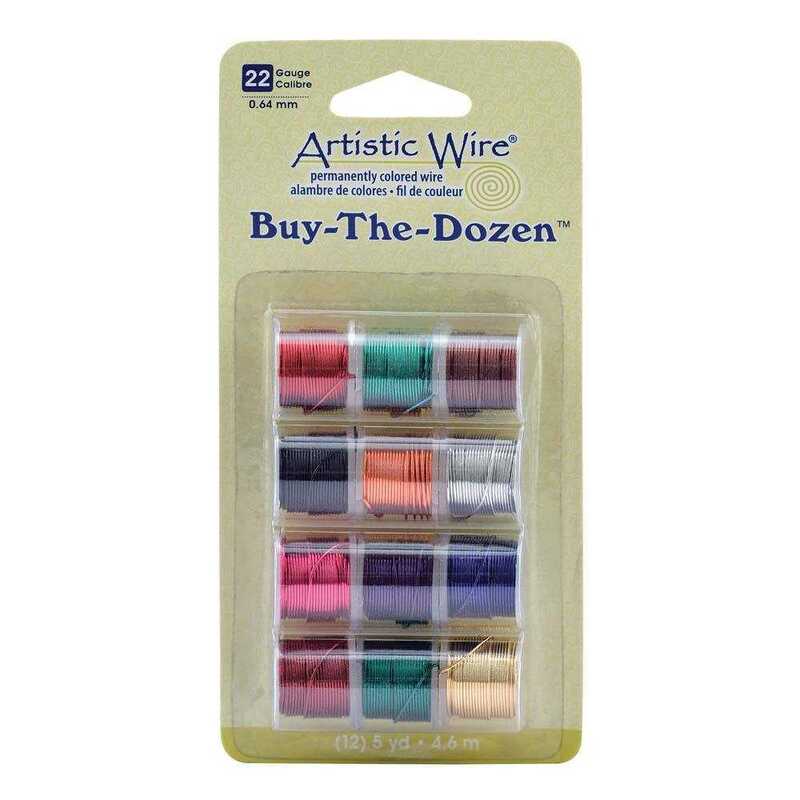 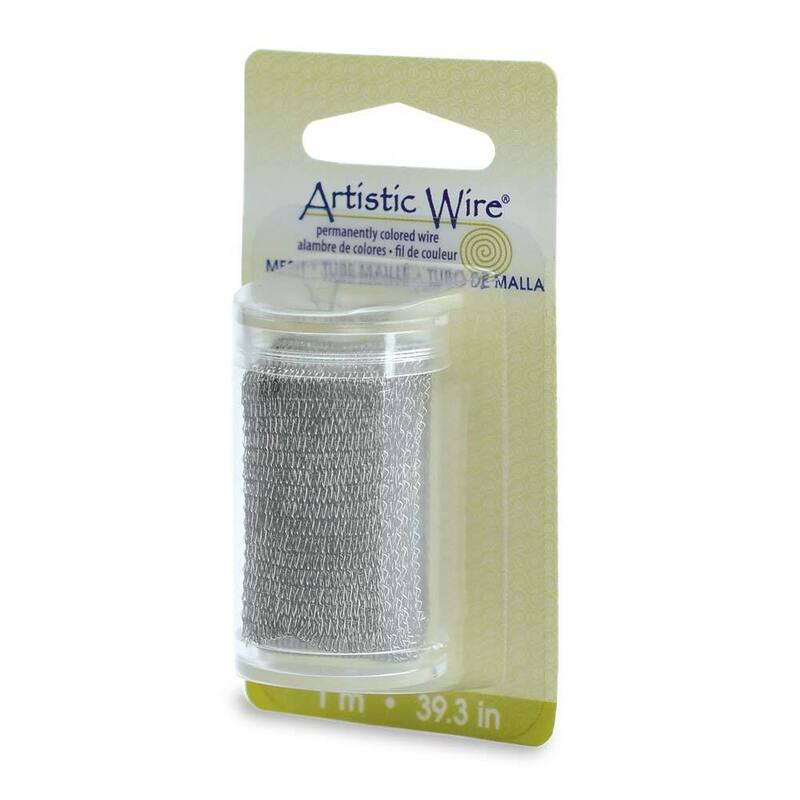 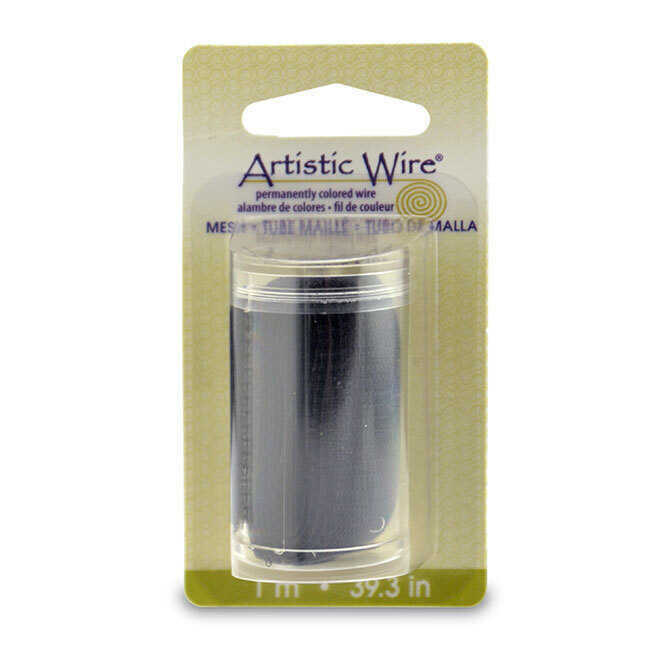 Artistic Wire® has an exclusive enamel coating that is engineered to resist tarnishing, chipping, and peeling & to stand up to coiling, spiral making, twisting, wrapping, & other wire working techniques. Non-tarnish brass resembles gold & will retain its finish and shine due to our proprietary non-tarnish coating. 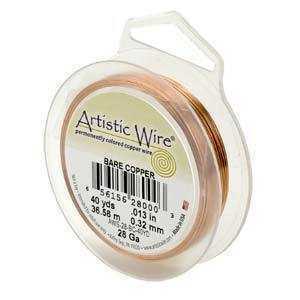 Tinned Copper and Bare Copper do not have a tarnish-resistant coating so they will patina, or naturally oxidize and darken, with time to provide a vintage look. 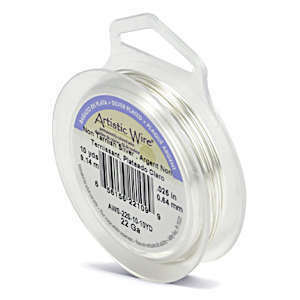 Stainless Steel is not copper. 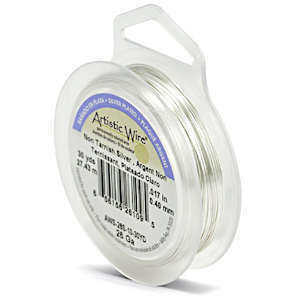 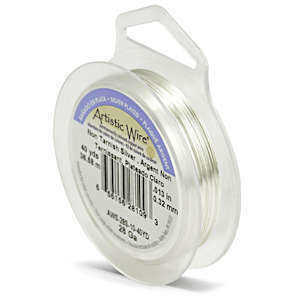 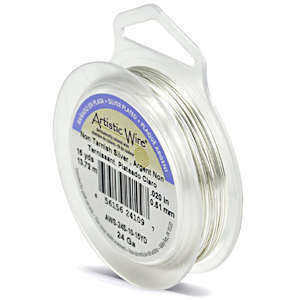 Choose Grey if looking for stainless steel color in a copper wire. 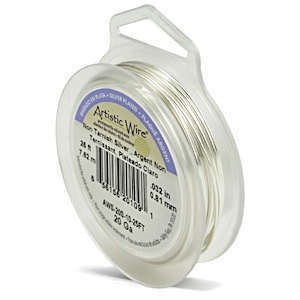 View our range of Wire Working Tools.